Wow! This month has flown by! 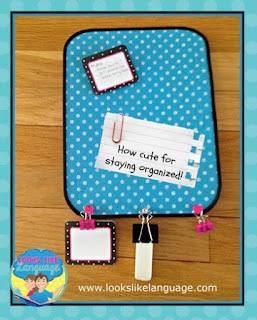 Today's freebie is the final worksheet set to complete this fun packet. Winter will be around for a while yet, so the good news is that you will have plenty of time left to use these little cuties! You love snow? Winter is your favorite season? Well, then, I certainly hope you got all of the free downloads: the open ended game, worksheet 1, and worksheet 2. 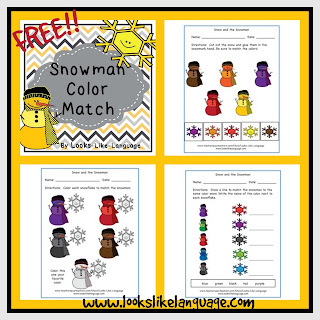 There are so many cute snowman books, you can use this month's freebie to follow up so easily! Catch it here. Or, ways to cope when you aren't having fun! After years of working with students who can’t make it in a regular school setting, I’ve accrued a variety of hints for working with more difficult students. Here's some ideas for older students that have worked for me. 1. Include your students' interests! Incorporating your students’ interests into therapy is always helpful for getting them to engage. Currently, for older students, this involves using YouTube links and video clips. Since my students have much more time to spend surfing the net than I do, I’ve found it helpful to let them choose a video clip to watch at the end of the session. 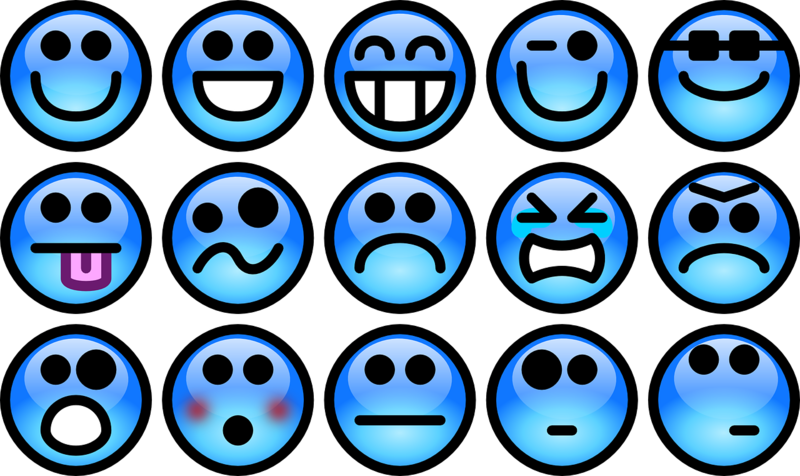 As you become familiar with the types your students like, you can figure out ways to incorporate them to meet your IEP goals. 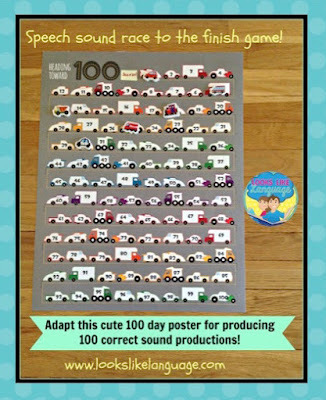 In a pinch, if I can’t get students to respond in any other way during the session, I can count on being able to work on answering WH questions, having a conversation, retelling or summarizing the video’s story, sequencing the events, and eliciting specific grammar or speech sounds when a surprise video is completed. This week's mailing includes a FREE worksheet to use with one of the standby YouTube links that my students love. Be sure to open it! 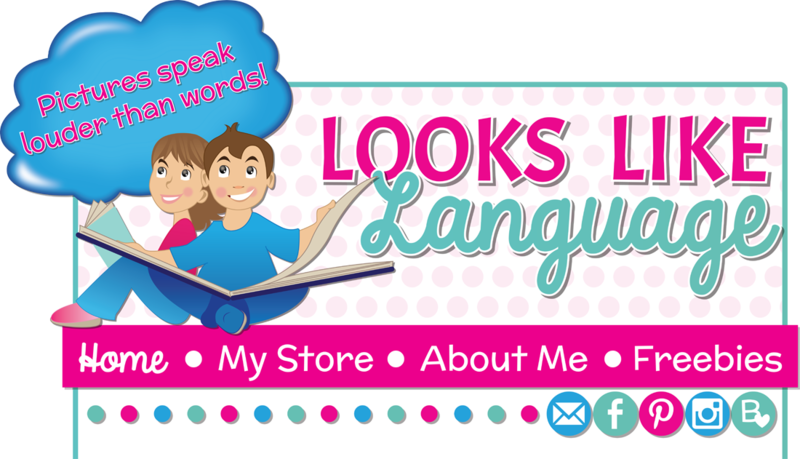 If you aren't on my mailing list and want to receive my follower freebies, just add your email on the top! 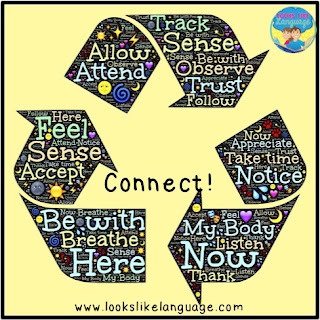 Many students with significant difficulties in their lives won’t really respond to you at all until they feel like they have a connection with you. Getting to this spot often involves playing games, doing what they are interested in, and being open to listen to them before ever approaching your therapy goals. This can be very difficult to do, as we have to be addressing our goals every session, but it can pay off in the long run. 3. 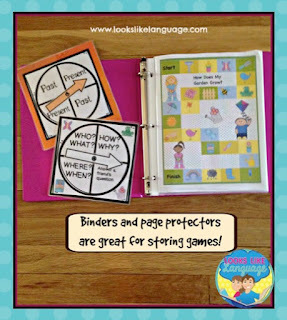 Use many different formats to work on a skill! My students often need a significant amount of practice, using specific strategies, in order to make any gains. However, they don’t have long attention spans and don’t like to do the same activities every day (unless they are on the spectrum, and that’s another post!) This is the reason why most of my products include multiple activities for the same skills, as well as ways to vary the difficulty levels. 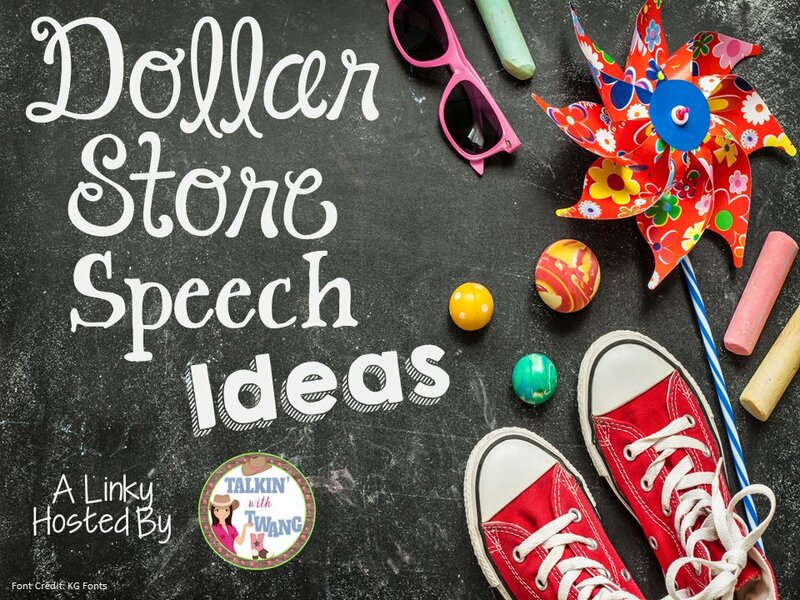 Giving students choices about their work, even if it is as simple as offering a conversation spinner, conversation cards or a conversation game, can get students working since they have made the choice. 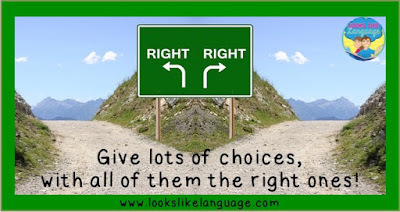 Choices are a big option, and this includes the student’s behavior. I often tell my students that I can’t make them work, but I hope that they will think about their choices and make a good decision. While the students are contemplating taking off their hoods and looking like they might interact with me, I keep busy with doing my attendance sheet and getting out some easy, hopefully more engaging work choices than the one I had hoped to do that day. I make it a point to have varied options for each IEP goal, and lots of games, available at all times for just this reason. Incentives to work are so important! 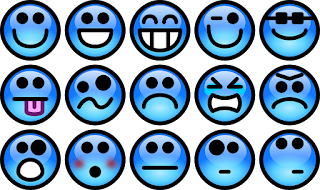 Negative consequences, such as notifying the teacher or parents, may work in the short term but are not ideal for helping students to make better choices for themselves. 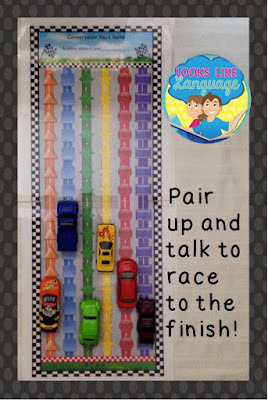 Games, contests, something fun to do at the end of the session and point systems all can help. 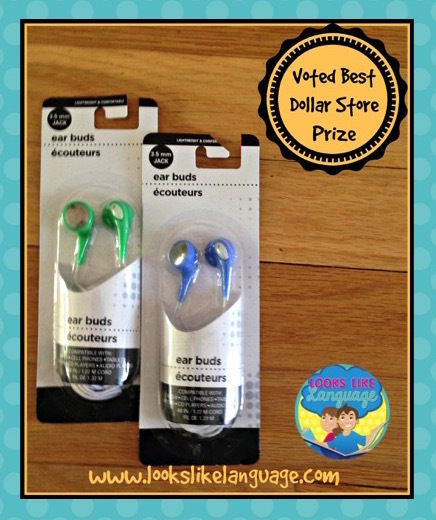 Prizes for older students can include no homework passes, extra game or computer time passes, items from the dollar store that interest them, something special from the cafeteria or school fundraising events or an end of year speech pizza party. To get a snowman, you need a little snow! Are you a "GO! Snow!" person? Even if you are like me and would rather watch the snow falling from inside with a hot cup of cocoa, you will love this game and matching worksheets! 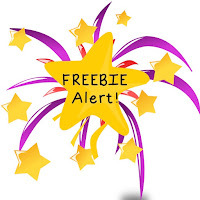 My posts are short to give me more time to create, but the deal is easy: Just stop by on Thursdays to get your new freebie for a fun Friday! Anyone who has been following me knows that I'm experienced in therapy, but learning lots of new technology! So, give me a hand! 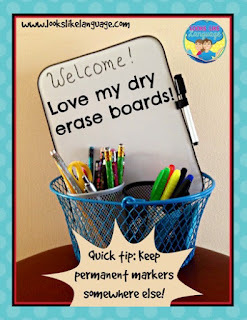 I haven't figured out how to find out how many downloads of my freebies are happening, so how about a shout-out to encourage me to keep on working? Just give a quick comment below, put my site on your favorite social media, or sign up as my follower! Hi friends! 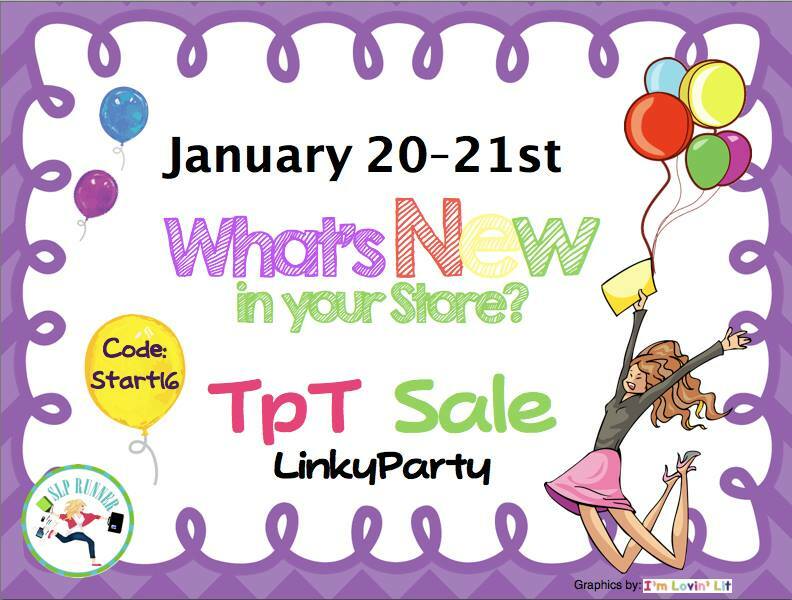 If you haven’t heard yet, there’s a TpT sale tomorrow, Wednesday, January 20 and Thursday, January 21. My whole store will be 20% off. When you use the code START16, you get an additional 8% off. How great is that? Stop by to pick up my new freebie and check out what’s new! 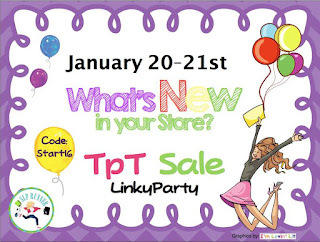 Be sure to visit SLPRunner to see what else is new on TpT! 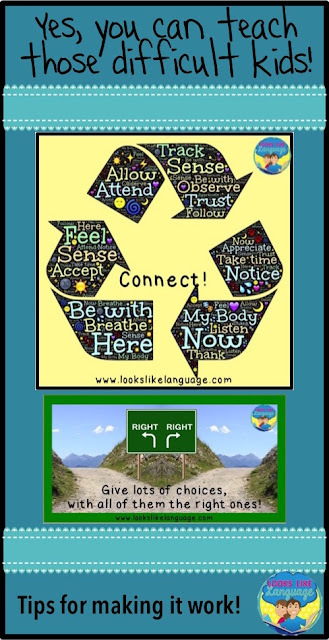 Students with limited verbal skills, as well as nonverbal students, can expand their functional vocabulary with my new symbol supported book. 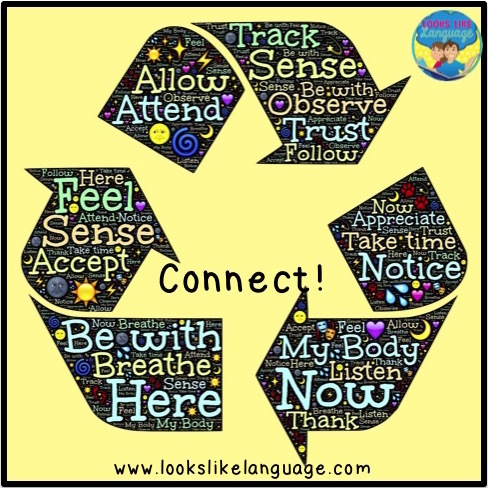 Verbs can be much more difficult to teach than labeling, but are so needed to be able to communicate. 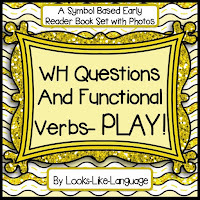 Try out WH Questions and Functional Verbs- PLAY! I have to add in the cover. 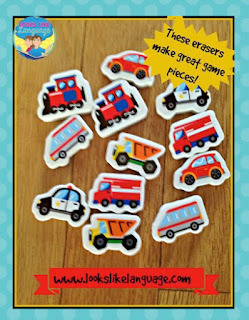 Glitter Meets Glue Designs was so very kind and shared some of her clipart for free last summer in Las Vegas. It's a different look for me. I hope you like it! 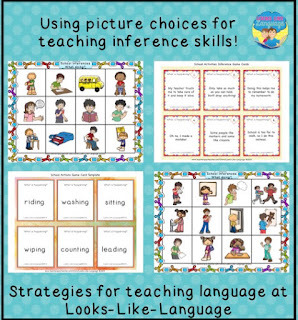 Students who are just beginning to be able to make inferences can benefit from the help that pictures provide. 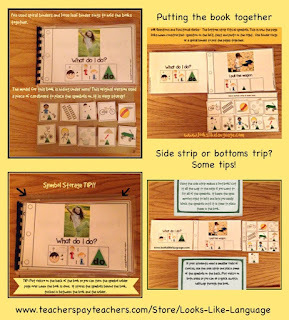 Listen to the comments that students say in the classroom and see if you can figure out what they are doing in the School Activities Inference Game. Older students often have problem understanding the texts they are required to read since they have difficulty making inferences from what they have read. 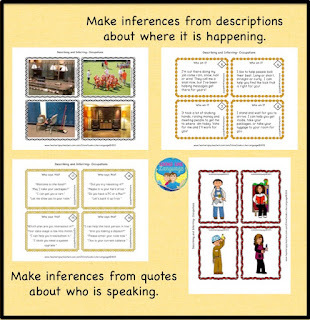 My two new describing and inferring packets give students the opportunity to expand their describing skills and practice making inferences based on descriptions. Also included are many examples for inferring who said it and where it is occurring. Help your students advance their skills with Describing and Inferring- Occupations (pictured) and Describing and Inferring- Places. 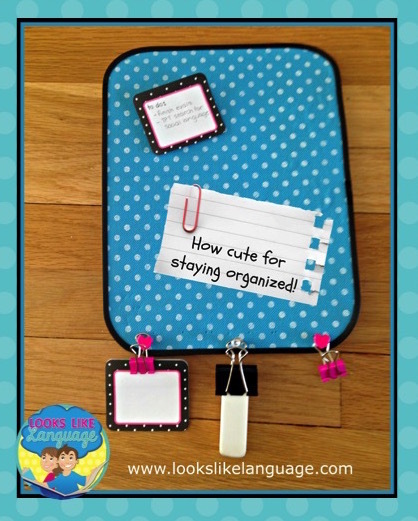 Don't forget to download the free strategy organizers that go with these! I'm sure that my shopping cart will grow, but after a quick peek, I already have one item! 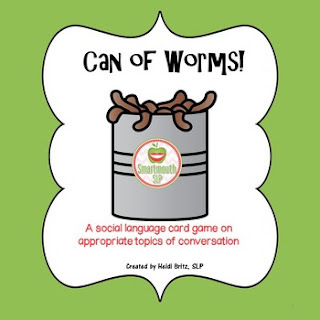 Social language products for older students can be hard to find, and this Social Skills Topic Game: Don't Open a Can of Worms! by Smartmouth SLP looks great for my caseload! From the title on, it gives lots of opportunities for discussions that my students need. If none of these are right for you, just check out the other links at SLPRunner and i'm sure that you will find something to meet your needs! 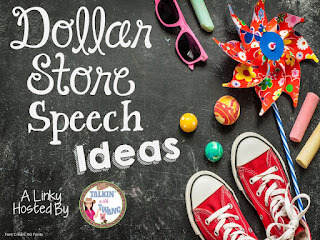 Thanks again, Jen, for the invite to link up and share what is new from the SLPs on TpT!